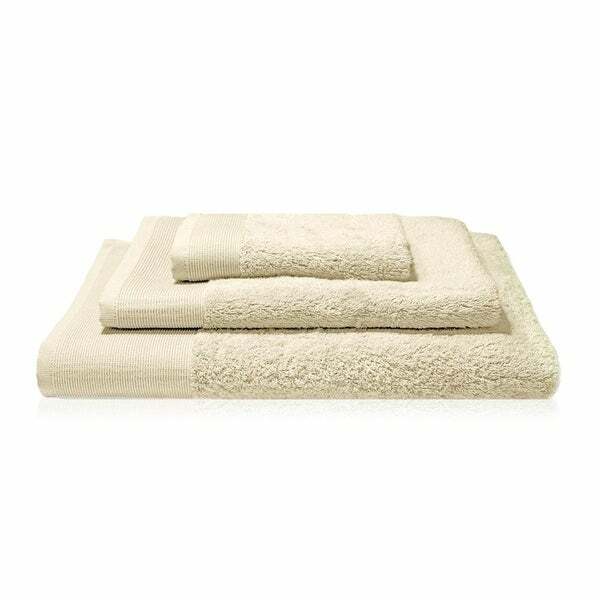 These 100% Bamboo Viscose towels provide an elegant soft and silky touch combined with absorbency that surpasses cotton. Set includes one bath towel, one hand towel, and one washcloth. These towels are 550GSM. Dimensions: Bath: 56 x 30 " Hand: 30 x 15 " Wash: 13 x 13 ". 6 colors available.